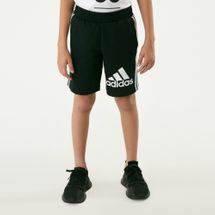 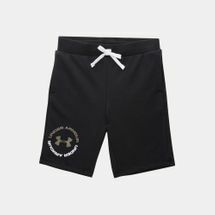 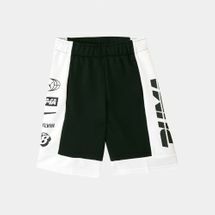 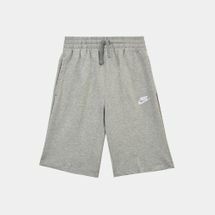 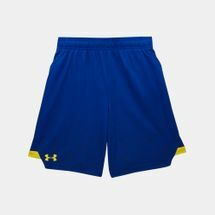 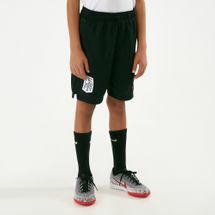 Sun and Sand Sports features a wide assortment of kids’ shorts designed from a variety of soft, stretchy fabrics like cotton and Lycra blends that offer superior comfort and breathability. 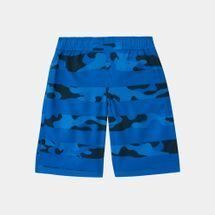 Available in fun patterns and bold colours, your kids can dial down or dial up their attitude; they are tailored to fit a range of body types properly, regardless of the intensity of the activity. 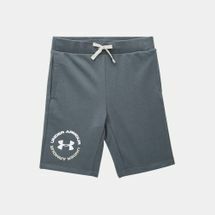 They are specially designed and handpicked from the biggest and best brands in the world that allow for unrestricted movement and breathability; flat seaming reduces chaffing. 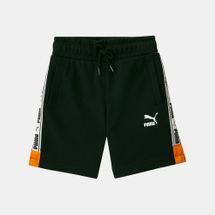 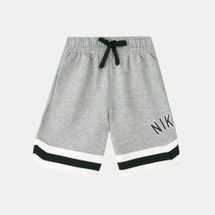 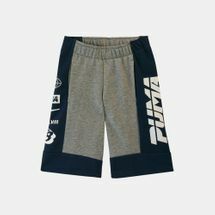 Our selection of kids’ shorts are specially designed to handle the rough and tough activities that kids are involved in, lasting for longer periods of time. 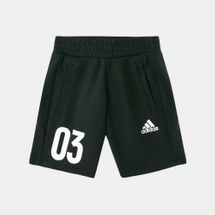 No matter what sport or activity they choose; school play or sleep; on or off-court – our wide range of kids’ shorts will make it a breeze for you to get them ready for the final countdown. 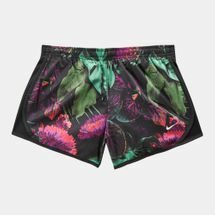 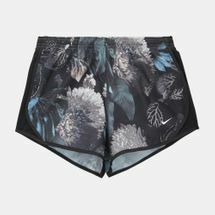 From classic designs with solid colours to funky graphic prints, our collection includes pairs for running, workout, basketball, soccer and more. 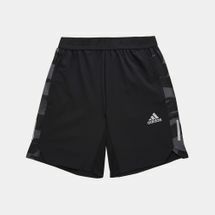 Browse through the latest range of shorts for boys and girls; shop by sport or style, online with us today. 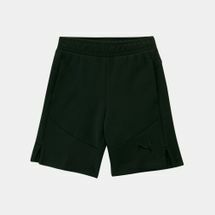 Come and check out our wide range of kids’ shorts and shop online at Sun and Sand Sports, from the comfort of your natural environments, and get your order delivered straight to your doorstep in Riyadh, Jeddah and the rest of Saudi Arabia, KSA.